When I was in undergrad, we would photocopy articles down in the basement of MacOdrum library at my alma mater, Carleton University. You’d have to find the call number of the journal, head down into the basement, find the right row, then bookshelf, and finally discover someone had already taken the journal to photocopy it. I learned quickly to check the photocopy room first to see if someone already had the article rather than looking for it first. But now we’ve moved into a world where everything is done electronically. Through the power of PubMed, Google Scholar and numerous others, you can obtain PDFs of many articles via your institution. And now, many of those articles are available under Open Access rules – so anyone can access them, regardless of academic affiliation. I love conferences and seminars. Having someone who is passionate about an issue get up and present is one of the best ways to learn about something new, and can really bring something to life. But what’s perhaps most interesting is not how effectively someone can communicate an issue, but it’s in the break immediately afterwards. Do people leave to discuss the topic that was just presented? Do they leave thinking about what you said? In my mind, that’s one mark of a good presenter: they make you think about the issue so deeply that it dominates the conference lunch immediately afterwards. I had this experience last week. As part of an introductory epidemiology course, the students were allocated to a side and had to “debate” an issue. One of the topics was “Vaccination campaigns can be helped by social media,” with the two teams arguing accordingly. 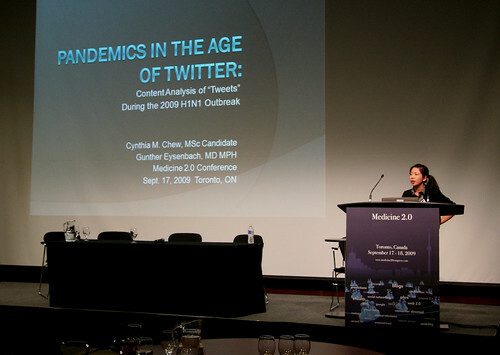 That got me to thinking: How is social media used by public health professionals? And can it be used effectively? New Post on Gradifying: Letters from the Half Way Point: Or, Three Things I’ve Learnt So Far. 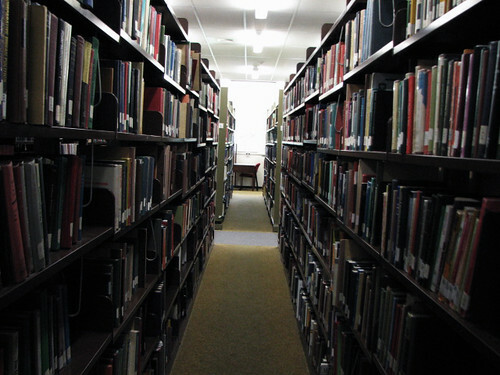 Friend of the blog Travis has done regular thesis updates, and I think that updates from those in their PhD can be helpful for those considering or starting out with their graduate education. It gives you a a bit of a roadmap of what to expect, and potential pitfalls you might encounter. Some of you will be half way through a Masters/PhD right now, and I’d love to hear your thoughts in the comments – anything you wish you knew before, or even things that went well that you would recommend others do as well. And, to inject a little class into the proceedings, I’m going to highlight these points with famous quotes from books. I’m sure my English major readers will have a field day with this.